Welltok made headlines acquiring Silverlink in late-2015. Since then, we've incorporated the best of Silverlink's 15 years of experience and award-winning technology to create new solutions for all types of population health managers. 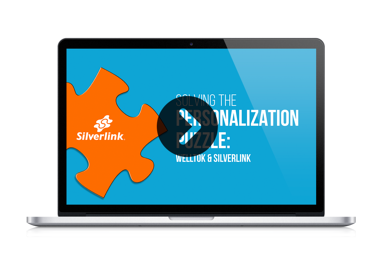 Complete the form on the right to watch the "Solving the Personalization Puzzle" webinar replay.